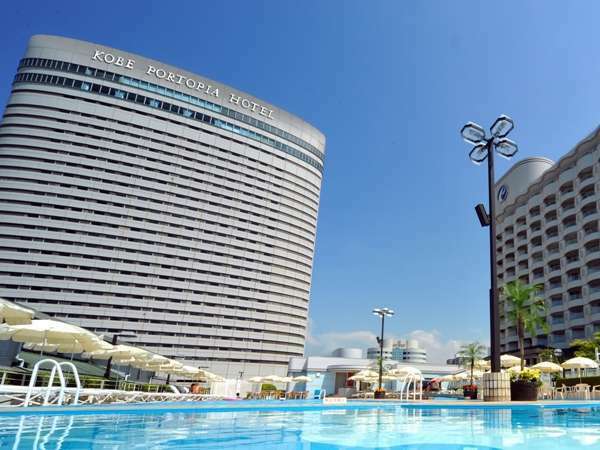 Kobe Portpia Hotel, with a super-modern oval shape, is situated in Port Island, a new city in the port of Kobe. The hotel is spacious and quiet. Equipped with a range of facilities, the hotel is convenient for both business and sightseeing travelers.